Remember Meaghan's story? She was one of the 11 bridesmaids in her friend's wedding and carried one of my bouquets. 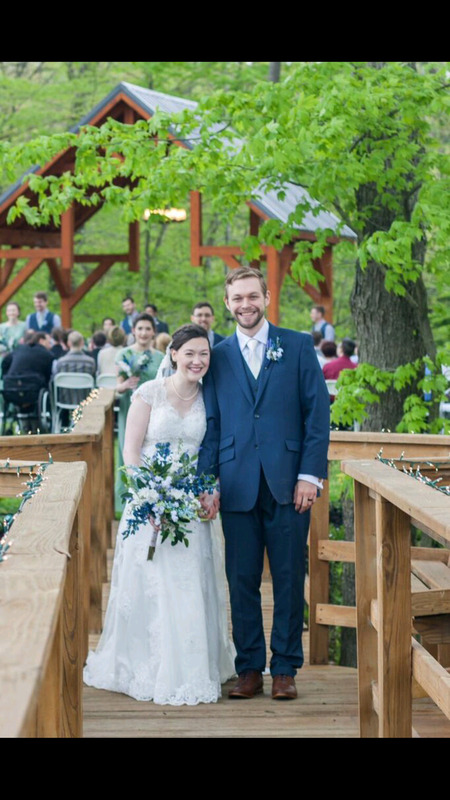 Having seen the flower quality in person and heard from Elizabeth about the process and the savings of using silk flowers, she decided it was the right way to go for her wedding. 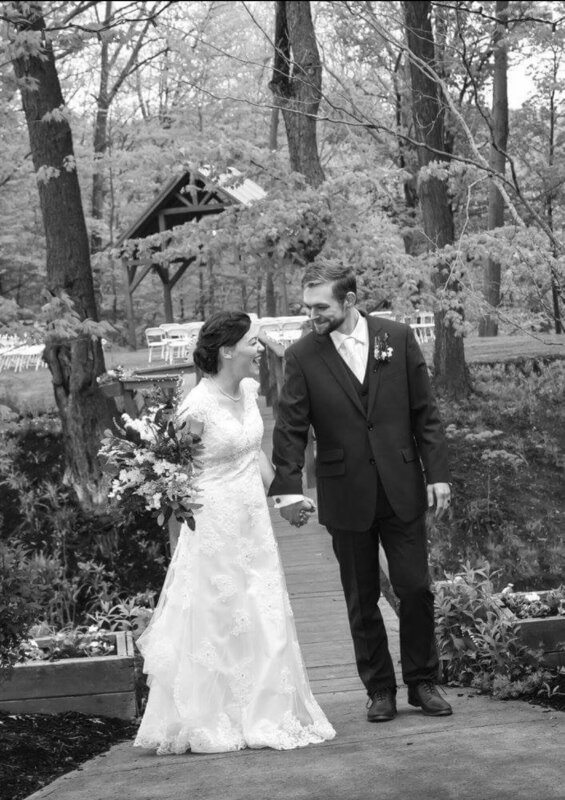 Here are some photographs of Meaghan's big day, shot by MJO Photography out of Warren, Ohio. Enjoy! Thanks again Meaghan for choosing Love Is Blooming, a Minneapolis based silk florist, to create your custom silk wedding flowers! Check this out to hear what other brides have to say about working with Love Is Blooming. Request a free quote by filling out the Free Bride's Checklist to get started on your custom silk wedding flowers that will last a lifetime.